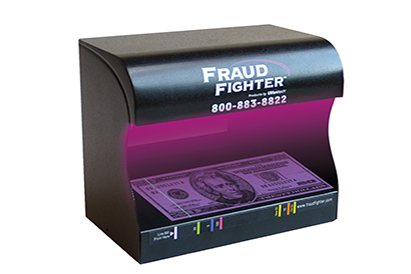 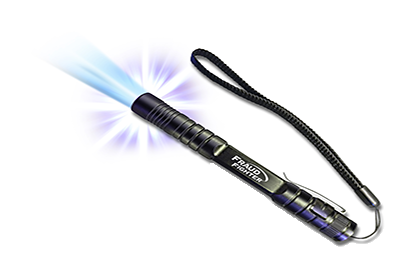 As a 15-year manufacturer of Ultraviolet Counterfeit detectors, FraudFighter has provided best-in-class ultraviolet counterfeit detectors to leading global brands such as Macy’s, Wells Fargo, Yum!, and Subway, just to name a few. 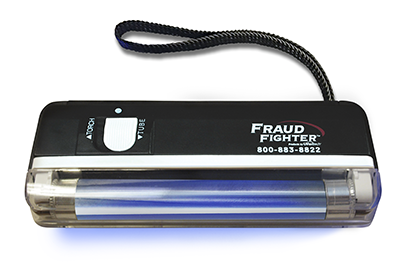 Our UV detectors are a practical approach for businesses because they are very easy to implement, do not require much training to use and they have a remarkably low cost of ownership. 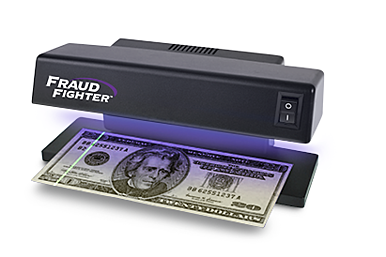 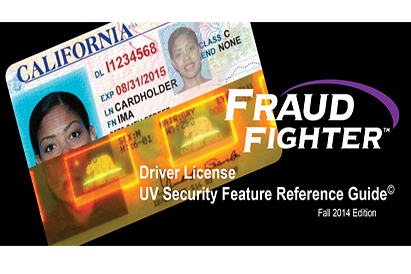 UV fluorescent security features included on currency (US$ and foreign), credit cards, driver licenses, passports, money orders, and many other important documents make UV counterfeit detection a very flexible approach to preventing losses resulting from forged payments and false identities.